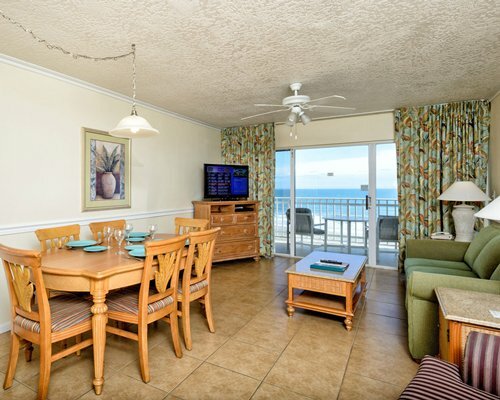 As its name implies, you'll discover a new vacation experience every day at Discovery Beach Resort. 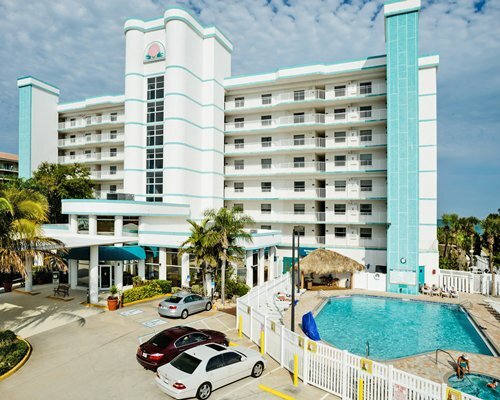 Situated on the beautiful, white sands of popular Cocoa Beach, the resort puts sun and fun right outside your door. Swim in refreshing Atlantic waters, or stay ashore in the resort's pool. The exercise room and sauna along with tennis, basketball, and volleyball courts are all available for your use. Visit nearby Cape Kennedy, 15 miles away; laugh at the antics of trained whales at Sea World(R) 45 miles away; or wander through Walt Disney World(R) or Universal Studios Florida(R), both 60 miles from the resort.